The Ceramic Pro keeps your windshield dry; the water beads right off upon contact! 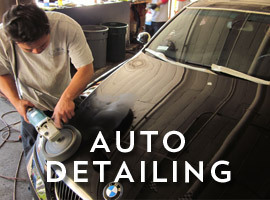 Glass coating on the exterior of the vehicle makes removal of dirt, grime and tar very convenient and easy. 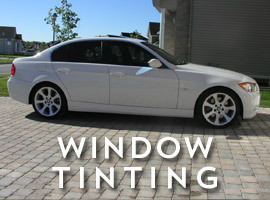 Check out a short video of the process and application of our Ceramic Pro Silver Package. 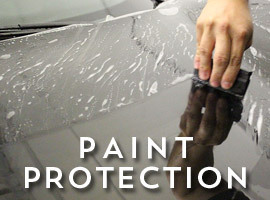 You get permanent protection and extreme gloss. 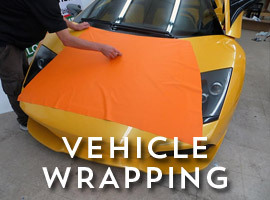 Contact us today for the ultimate paint protection for your vehicle.